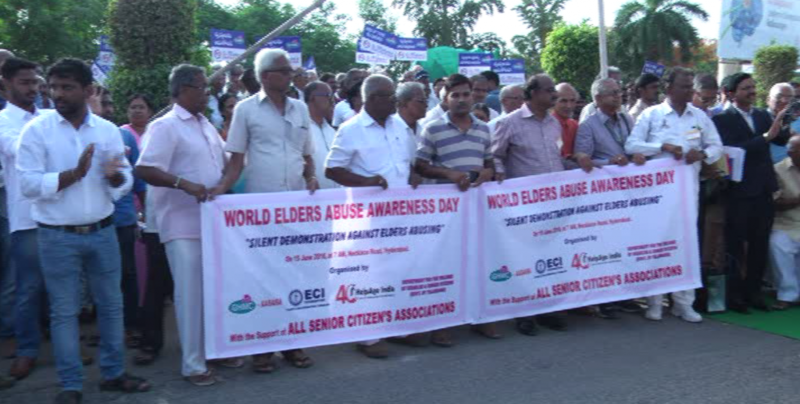 To mark ‘World Elders Abuse Awareness Day’, Elders Clubs International Foundation will organise a silent demonstration at Necklace Road on June 15 at 7 am. 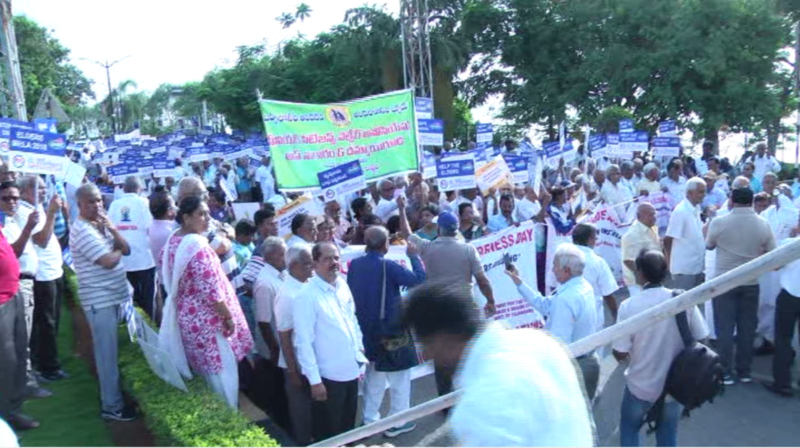 In association with the Greater Hyderabad Municipal Corporation (GHMC)-AASRA and government and non-government organisations, the demonstration would be organised to create awareness and responsibility towards senior citizens. 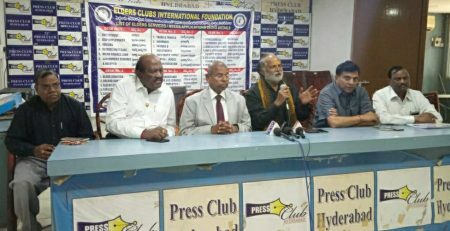 Speaking to the media here on Monday, CEO of Elders Clubs International Foundation M Krishna Reddy said more than 10,000 elders were expected to participate in the rally. 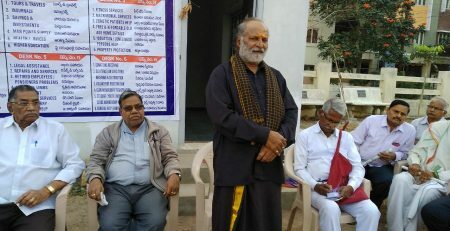 “National surveys reveal that 90 per cent of Indian senior citizens are getting abused physically, mentally and financially by family and society, and it is high time to put an end to it,” he said. 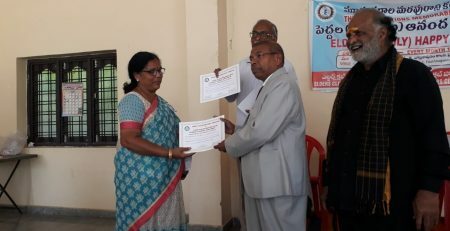 This apart, a three-day Elders Mela 2018 will be held at AV College at Domalguda from June 15 to 17 with different programmes for senior citizens such as games, sports, cultural programmes, free medicines. With the help of the GHMC, wheelchairs, spectacles and others will be distributed free of cost. 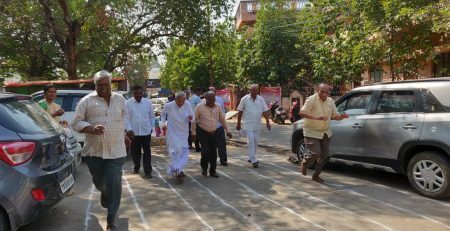 Organising committee members said for empowering senior citizens, a total of 35 seminars and workshops would be conducted during the mela. The Telangana State Road Transport Corporation (TSRTC) will operate 50 buses from various parts of the city to the venue.